Was this in the Plan? 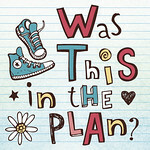 : Happy 5th Birthday " Was this in the Plan?" Today is 5 years since I started this blog. 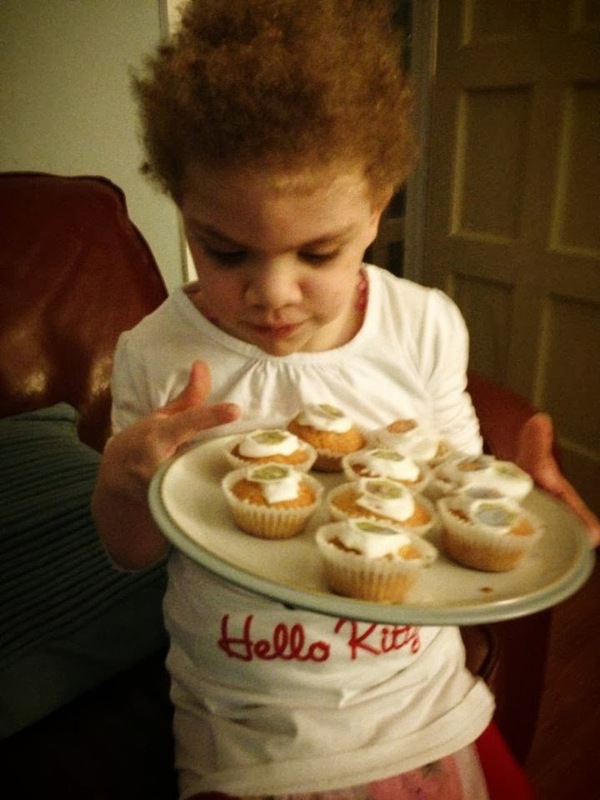 5 years ago, Daisy was 3 years old and was once again in hospital,in the early weeks of a stay which eventually lasted for 12 months. 5 years ago this month she had her first central line inserted into a main vein into her chest, the tip of which rests near her heart, and she started on the intravenous nutrition (TPN) she still needs, 5 years on, to keep her alive. I started this blog as a way of recording what was happening in our lives at the time, over the years it has evolved and changed as we have had to adjust and change to the constant challenges being thrown to us. Even while pregnant with Theo,while the internet and online support groups were in their infancy, I was a member of a US site called Parent Dish for expectant mums. Having a background in technology marketing means that I have always sought out online support and information. I still have the downloaded copies of forum threads from the early stages of my pregnancy with Daisy, when we were told at 8 weeks that we had a 1 in 4 risk of having a baby with Downs. It was really at that point that our carefully planned lives began to unravel and we first asked the question "was this in the plan?". We had thought we were completing our family with a perfect combination of two boys and two girls, and while we still absolutely believe we have completed our family with a perfect combination it wasn't quite what we envisaged. Even having a diagnosis for Daisy has thrown up more questions than answers. So yes Daisy has the same gene mutation as the other approximately 250 children diagnosed with Costello Syndrome but how come she has things going on that have never been seen in the syndrome before? 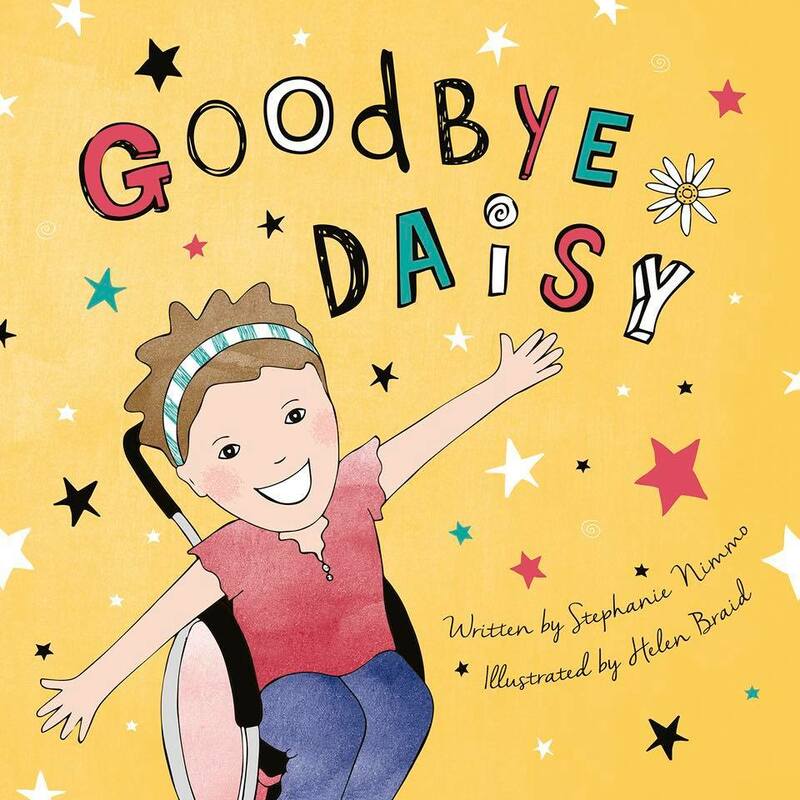 So again our plans to learn as much as possible about the syndrome, get involved with the support group and understand what was going on were thrown when Daisy defied the Costello norm. We are now in the situation where Doctors in the US are currently reviewing Daisy's situation and liaising with our team in the UK to discuss what exactly is going on and what can we do to best support her. We are being referred to a hospital in Manchester, at the request of one of Daisy's London based surgeons and we are still having ongoing conversations with Geneticists across the world to try and understand why Daisy is not a "typical" Costello Syndrome child. I look back at our early days with Daisy, our early days as parents even, and it's incredible to see how much we have veered from the plan. But really, do any of us know what life has in store? We can plan but we also have to be flexible and open to whatever life throws at us. 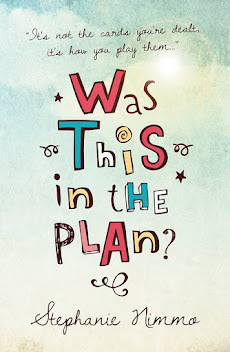 I have met so many other parents over the years and on our journey as parents who have also had to question "was this in the plan?" as unexpected changes happen in their lives. Many of these parents also keep blogs and it's reassuring to know that there are many other people out there also rising to the challenges life throws at them. So to celebrate 5 years of blogging I thought it would be nice to get some other bloggers to share their stories and show how our story is not unique, all across the UK, across the world, there are families who are dealing with incredible challenges as they bring up children who have challenged their own view of what their life was supposed to be like. If you are one of these people, link up a post (old or new) below which shows what you did when forced to ask "Was this in the Plan?" Labels: costello syndrome, Daisy Nimmo, disability, parenting, special needs, stephanie nimmo, TPN, Was this in the Plan? What a lovely idea, and happy 5th blogging birthday. I'm 5 years blogging too and visiting via Steph's Two Girls blog! I can't join in as my boy,being a teen, would not thank me for it but we have had an incredible journey that is going well, thankfully.